I spent a few days in Marbella last week and had the good fortune to spend some time with Nikki Roenn from Unstrung Customs. Unstrung Customs handles racquet customization and stringing for pro players, but also does unique paint jobs for all kinds of tennis players. Unstrung customs started in May 2016 by three people, Nikki Roenn, Darren Powell and Francisco Ruiz. 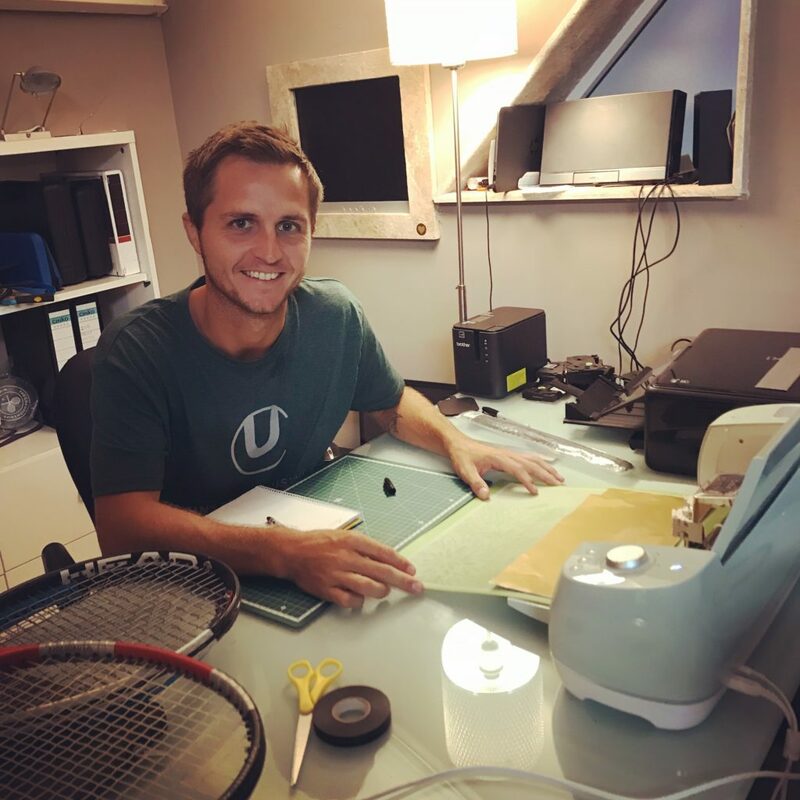 While I met Nikki in his workshop and office in Marbella, Darren Powell is based at WP Sports next to Wimbledon tennis and Francisco Ruiz is a high performance coach at Gosling Sports Academy. 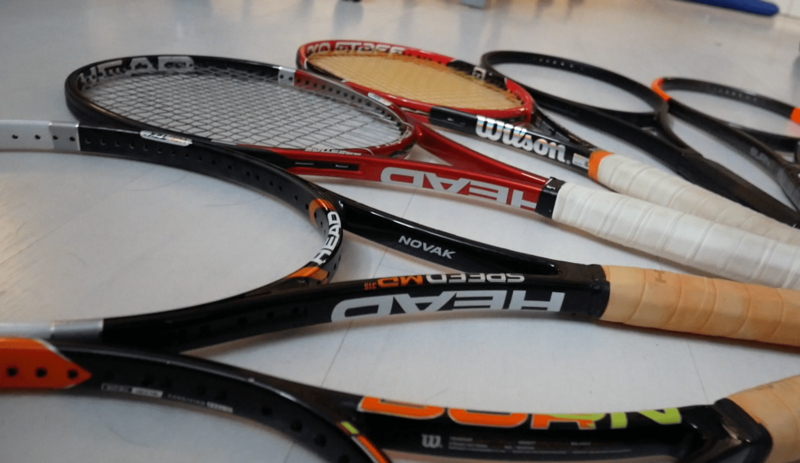 Between them they have over 50 years of stringing and customizing experience and they have strung for Novak Djokovic, Andy Murray, Maria Sharapova and the Brian Brothers to name a few. Hanging out at Unstrung Customs is a lot of fun for a tennis nerd. The room is packed with pro stock racquets (see a couple of them below), most notably a few of Novak Djokovic’s frames that Nikki is actually using. Nikki also practices with Djokovic at times when he is in Marbella. He has also been a hitting partner for players like Roger Federer, Garbine Muguruza, Genie Bouchard, Jurgen Melzer and many others. 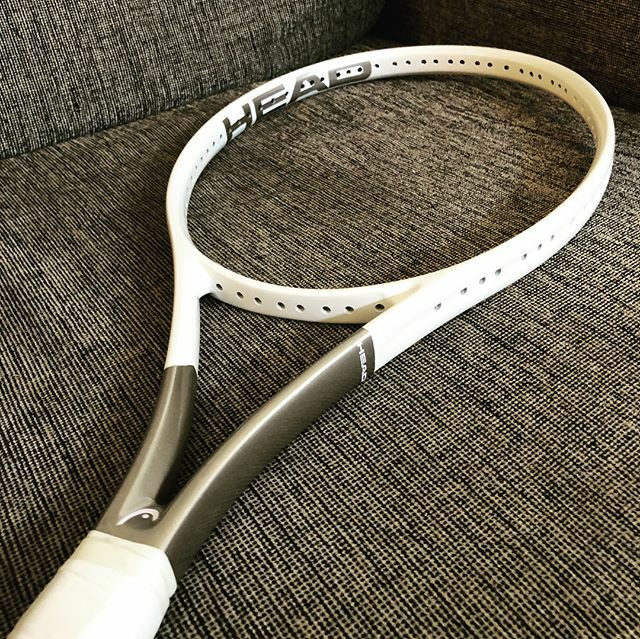 Nikki was also kind to lend me Novak Djokovic’s actual racquet to hit with and will also help me create a Tennisnerd design for my beloved HEAD Liquidmetal Radical Tour. I will of course share the result of this new paint job when it is done. 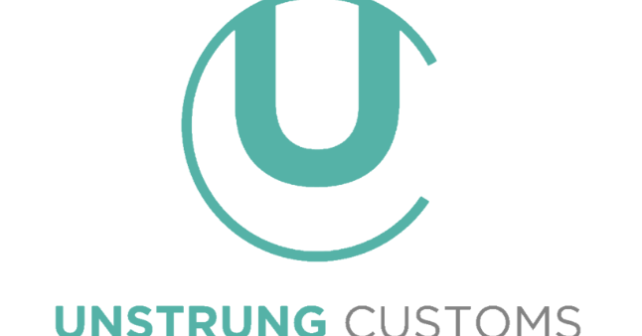 If you want to customize your own racquet with a new paint job or in some other form, check out Unstrung Customs here. Racquet painting costs around £80 to £110 per frame which includes new grommets. The process takes around 10 days to complete once the racquets are received. The paint does not affect the racquet and will be within +/- 2 grams of its original weight. They also ship globally so check with them about the shipping cost for your location. It was a lot of fun to visit the Unstrung Customs workshop. Just look at this beautiful “flower” of pro stocks. H22s, PT113BTT (Djokovic’s actual racquet), PT57A (Robin Soderling’s actual racquet), Wilson Six One 95 in Pro Staff 97 paint job, HEAD Prototype, H22 in Wilson Burn paint job and another one of Djokovic’s actual racquets. 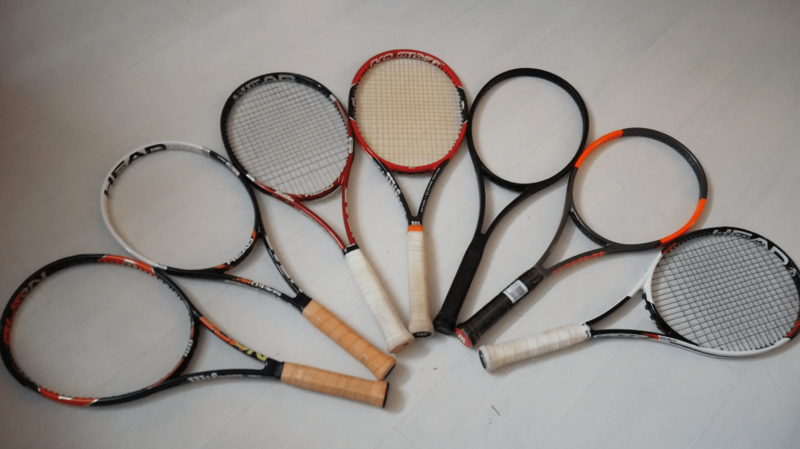 This was just a small selection of all the racquets in the Unstrung Customs Marbella workshop. Would you like to get a new paint job for your racquet? What color or style would you go for? Check out some of the work of Unstrung Customs on their Instagram account. There are the kind of interesting, “insider” type of articles that only you can make Jonas, keep them coming for the enthusiasts like us! I’m gonna be bookmarking Unstrung Customs and following their instagram.. really cool stuff for the pro stock lovers.